I am a Freelance Android Developer with over six years experience in Android. I have been working in mobile development since Windows CE (yes, I’m old). I have worked with many great developers and have learned to use patterns such as MVP, MVC, MVVM as well as less known patterns such as EventBus Architecture. I have spoken in conferences such as DroidCon and UAMobiTech in various cities in Europe and am active in the Meetups scene in Munich . What kind of technologies do you work with? Android is currently transitioning from Java to Kotlin. For Java, I use Lombok, Butterknife, Picasso, OKHttp to name a few. Kotlin will reduce the need for many of these libraries, incorporating them into its modern feature set. I’m also an old advocate of Continuous Integration and have written many articles on CI including finding the perfect version code. I am currently writing a series on Android and Firebase, but have worked with various other support platforms such as HockeyApp, Amazon Services, as well as testing platforms such as TestObject. What kind of apps do you make? All kinds! 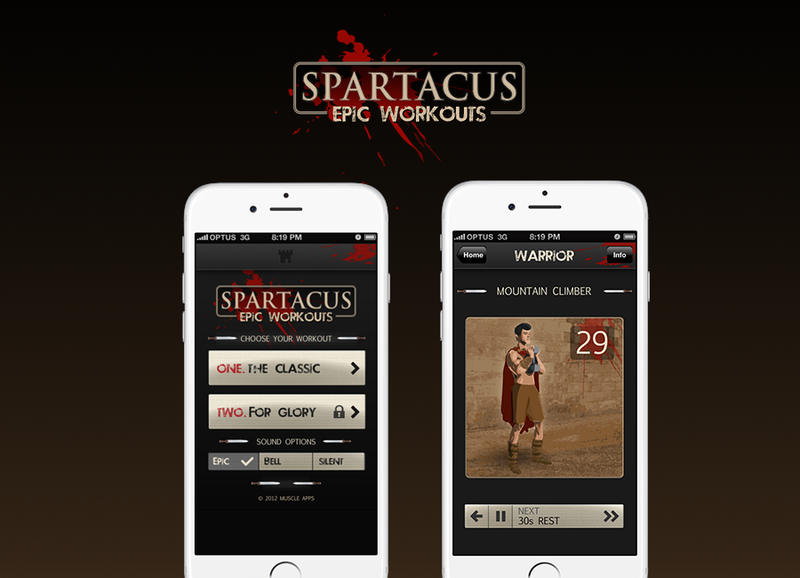 Big long terms projects such as Sixt and FetchTV with hundreds of lines of code and complex features down to simple but cool apps like the Spartacus Workout, my first big breakthrough, a simple countdown timer for exercising. I also enjoy participating in the design of the backend and consider myself a full stack developer. I enjoy making apps that are responsive with Clean Code, regular releases and built with like-minded professionals who love what they do. I enjoy learning from the people I work with as well as mentoring junior developers. And what about your own projects? I am always keeping busy in my own time. I recently took some time off to write full time. I finished my first book and am currently co-authoring a book with Google Developer Expert Enrique Lopez Manas about Kotlin in Android with the help of the Kotlin crew here in Munich. 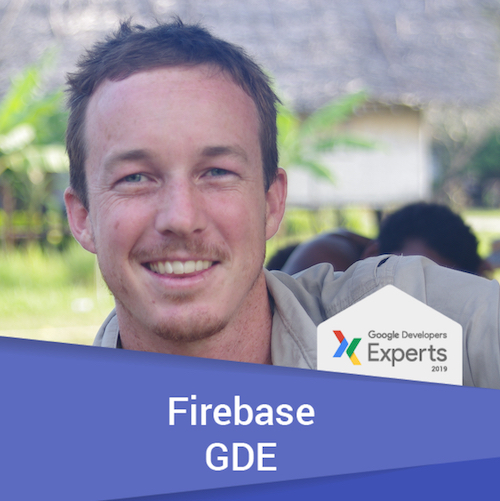 I am also writing a series of how to guides for the Firebase platform, a replacement (and then some) for the popular Parse platform. I am always developing a side project with colleagues after work. Currently that is a Salad app with Kati. 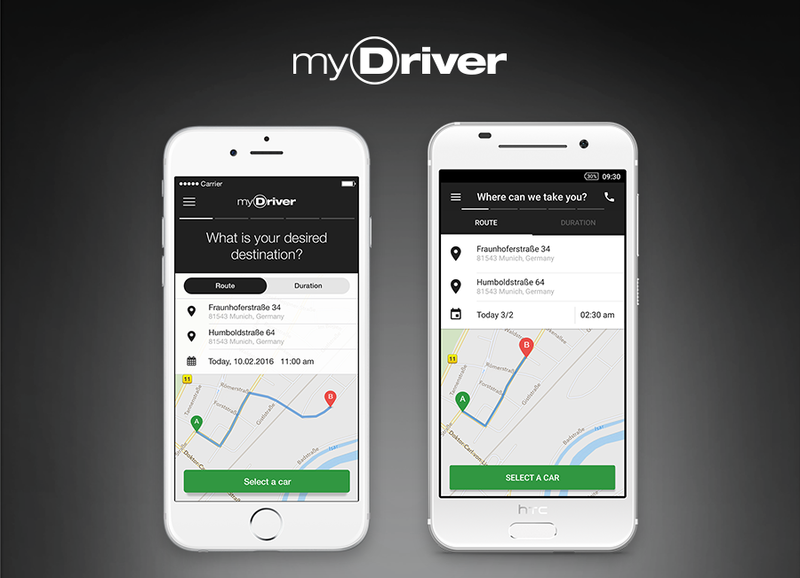 A small startup targeting the corporate/limousine niche of the Uber taxi market in Europe. I was responsible first for managing a remote iOS and Android team in Vietnam, while simultaneously building a local team. We setup push notifications and utilized many of the features of the now defunct Parse platform. 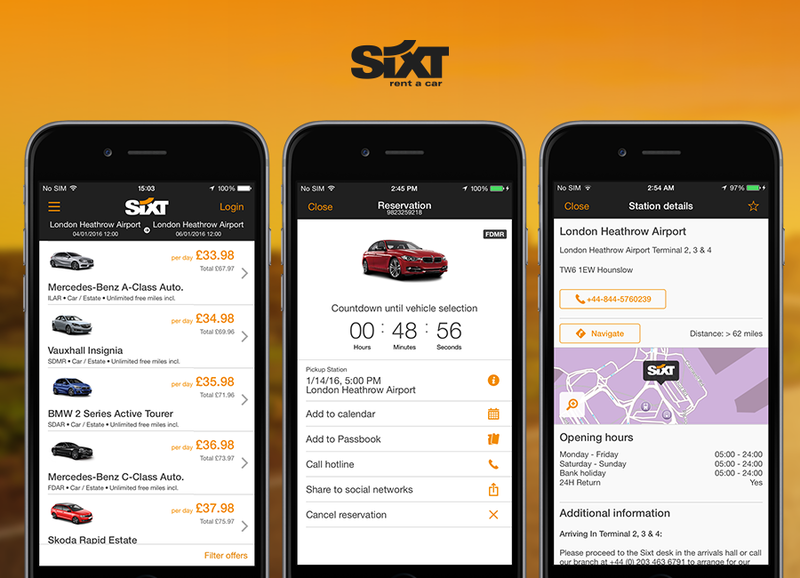 Sixt is a popular car rental company in Europe competing with Hertz, Avis and Europecar. I was responsible for refactoring, then rewriting the flagship app which communicated with a monolithic backend. The challenges in this project were mostly domain based. 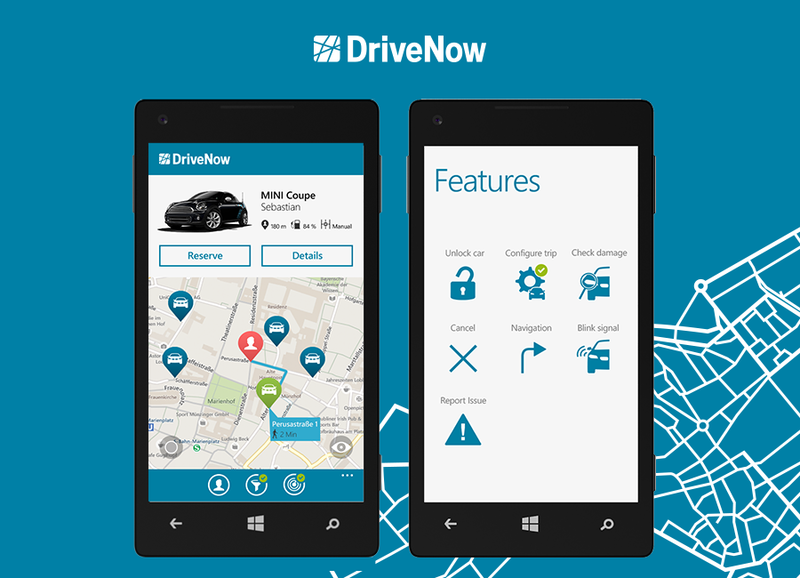 DriveNow is a joint venture between BMW and Sixt that provides carsharing services in several cities. My role in this project was purely consultory, monitoring pull requests and advising on SCRUM implementation. The first app I ever wrote was a simple timer to help my friends and I workout in the park. After uploading it to the App Store it got 5000 downloads in the first week. I decided to upgrade it and monetise it. It still makes money six years later. 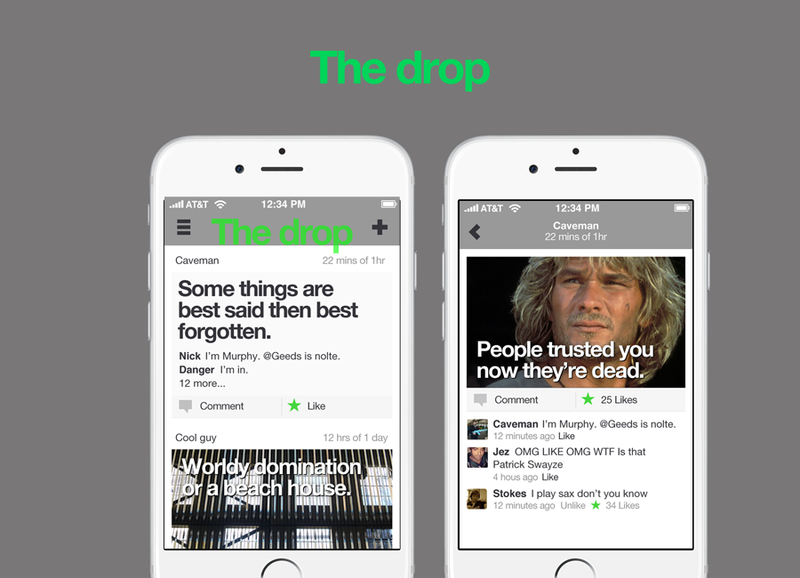 The Drop was a social media platform created to combine Snapchat and Instagram, the idea that post's had an expiration. The novel design and full stack experience with Google's GO was interesting along with implementing Push Notifications from scratch. 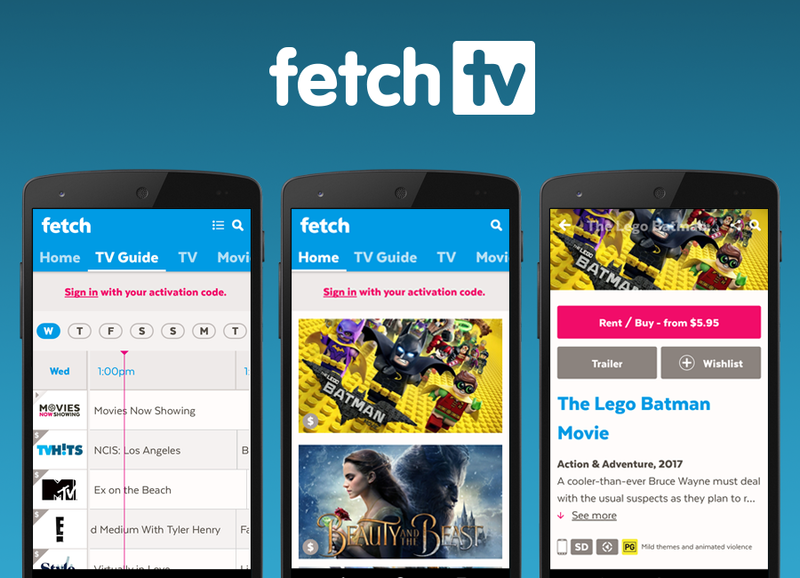 The Fetch App is a companion app to their flagship product, a TV set-top box for recording free to air television as well as renting and subscribing to channels. The App allows users to schedule recordings, purchase movies, control the television as a remote and even watch the content on the phone offline.